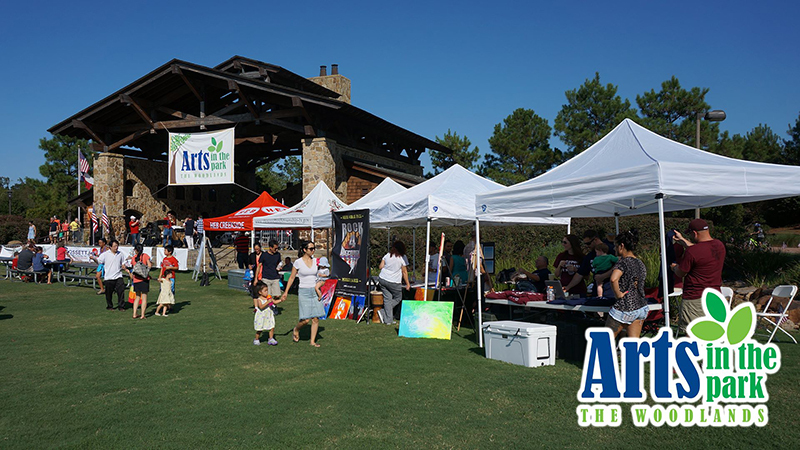 THE WOODLANDS, TX – Vendor applications are now being accepted for the 11th Annual Spring Arts in the Park event scheduled to take place on Saturday, March 9, 2019, at Rob Fleming Park, from 2:00 to 6:00 p.m. A limited number of food vendor spaces will be available for $75 each. Booth spaces are limited for artists and the fee is $50 each. Vendor applications are now being accepted for the Spring Arts in the Park event at Rob Fleming Park Saturday, March 9, 2019. This family friendly event is free to the public. Local artists will be provided space to exhibit their art, whether its woodwork, paintings, crafts or jewelry. All kinds of art are welcome. Live entertainment, a KidZone with inflatables and crafts and much more help to make this a great way to spend a spring afternoon. This event attracts more than 1,500 attendees who visit vendors and enjoy an afternoon of stage performances. For more information or to complete an application, please visit www.thewoodlandstownship-tx.gov/artsinthepark or call the Township Parks and Recreation Department at 281-210-3800.